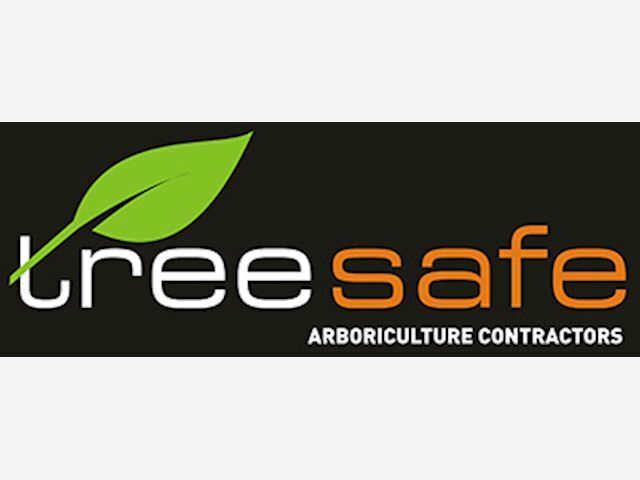 A professional competitor in the busy Arboriculture sector. 13 Man strong company with motivated and friendly staff. We have a great safety culture that coincides with the fun and camaraderie a smaller business has. The Role Various operator duties involving grapple, bucket and mulching head works All operator works required within the arboricultural industry. Skills & experience WTR Endorsement Minimum 5 years experience as an operator Proven track record Class 2 Full drivers license (Class 4 preferred) Can follow company systems and procedures Will pass regular drug and alcohol test Benefits & culture Treesafe has a great culture where we strive to be the leaders in our field and have fun in what we do. The team all enjoy working together with a mind for safety and getting the job done right with a smile, a joke and a beer at the end of the day. Ute and phone provided along with good remuneration.